Congratulations to Mike Vick and Kate Wilson whose training paid off with a win at the Lincoln to Boston Marathon. This 31 mile epic is run each autumn and is a real test of stamina. Mike and Kate posted 4hrs 47 minutes to win their class. 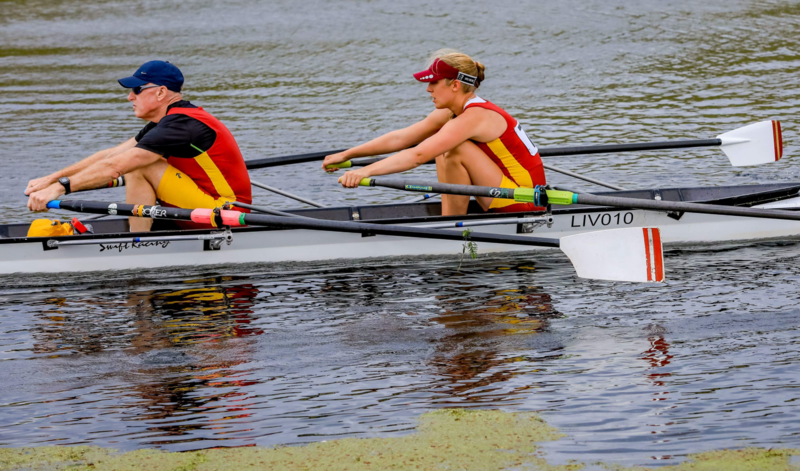 Sam Fairbanks had a harder time in Open 1x, where there was a wide range of competitors. No Replies to "Boston Marathon"